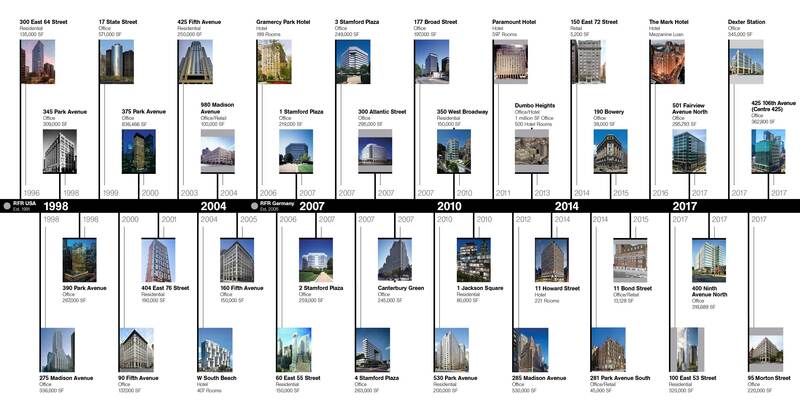 2 Stamford Plaza is part of a four-building complex. 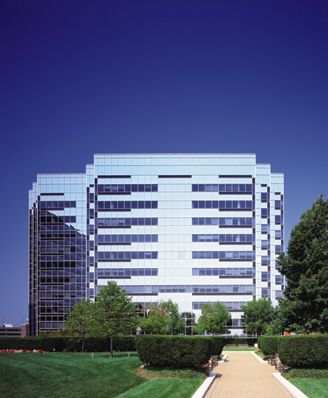 It is a highly visible, 16-story, 259,000-square-foot office tower located at 281 Tresser Boulevard, adjacent to I-95. The building shares a common atrium with 1 Stamford Plaza and has its own private lobby finished with lavish seating. 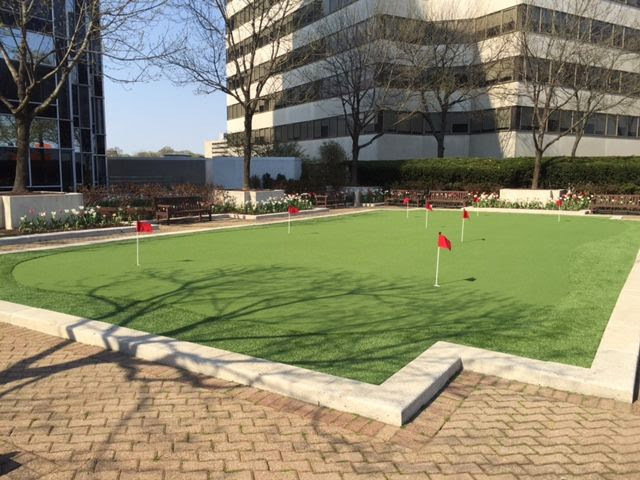 It overlooks a 2.5-acre plaza featuring landscaped gardens, a putting green, a fountain, statuary and seating. 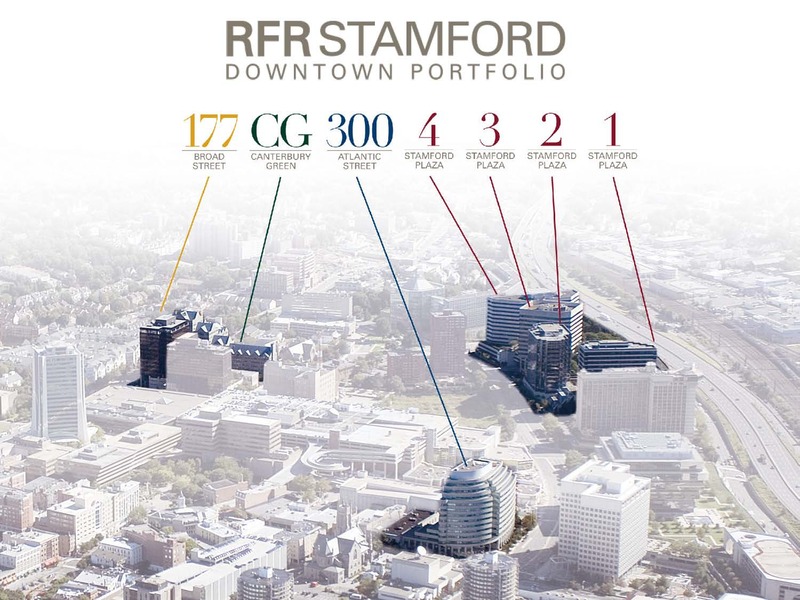 2 Stamford Plaza has a variety of amenities available for tenants. 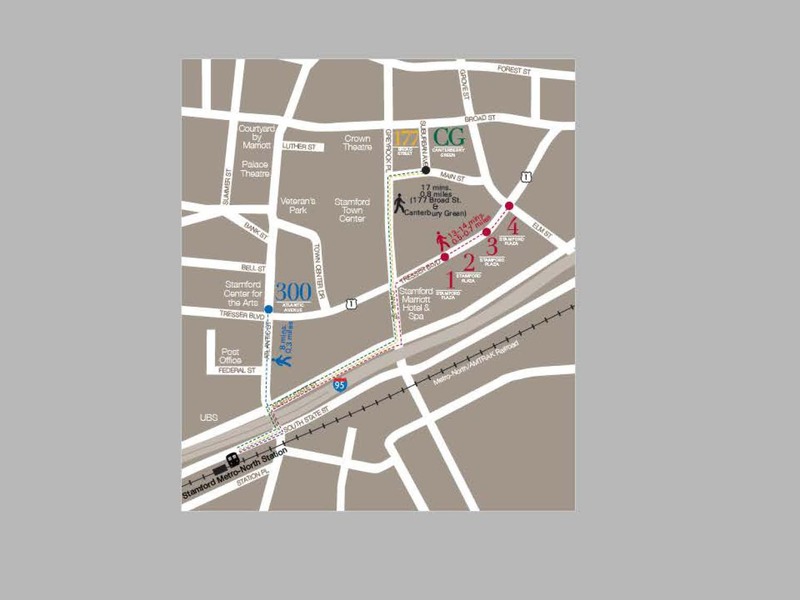 A conference facility, a private shuttle to the train station, executive meeting rooms and state-of-the-art telecommunications are just a few of the many conveniences offered.